I have been searching for a while but haven't found much that fit what I am after. 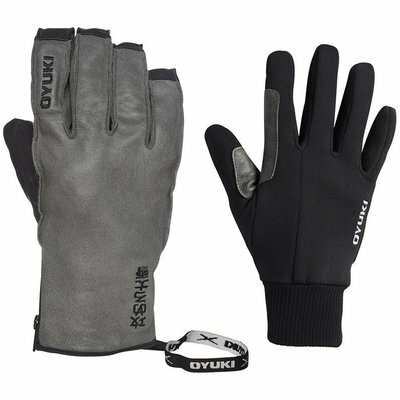 I want a glove that is almost pipe glove-ish in terms of thickness, but also one that is gore tex/water proof. Any recommendations? or mitts if you are feeling trendy. I'd recommend a pair of shells. You can put them over whatever glove/mitt you want to make them fully waterproof. had a pair of these last season, can't recommend them enough. never cold, never wet, never hungry. I know Burton is a snowboarding brand, but their pipe gloves are pretty good. 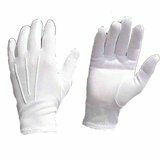 I've been using them in the spring and they keep my hands cool and comfortable and they are not bulky at all. threads, for hopefully a decent response soon but i doubt it. Get wool mittens. Those things aren’t waterproof but they are stupid warm even on the coldest days. Mine are the flip up ones (there’s not a full coverage that’s “sealed” over your hand) and they are still the warmest glove I’ve ever used. They literally looked like someone’s grandma knitted them lol but those things instantly would warm my fingers after being frozen off when I change my music on my phone. SealSkinz makes a lot of thin, waterproof gloves. The ones for fishing and kayaking are often the thinnest.